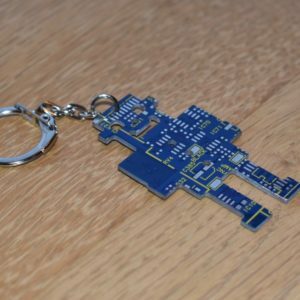 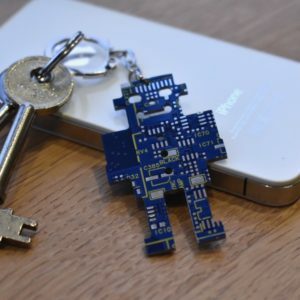 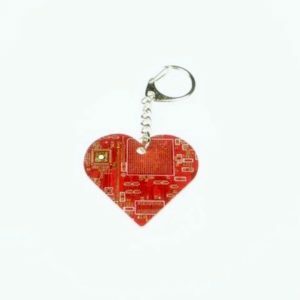 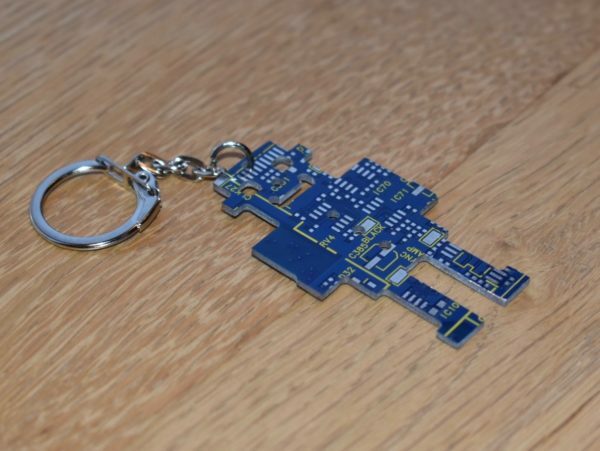 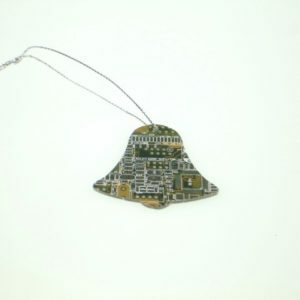 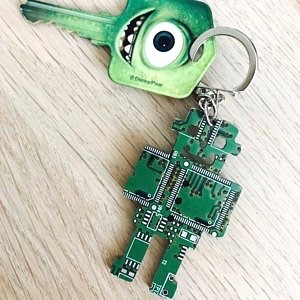 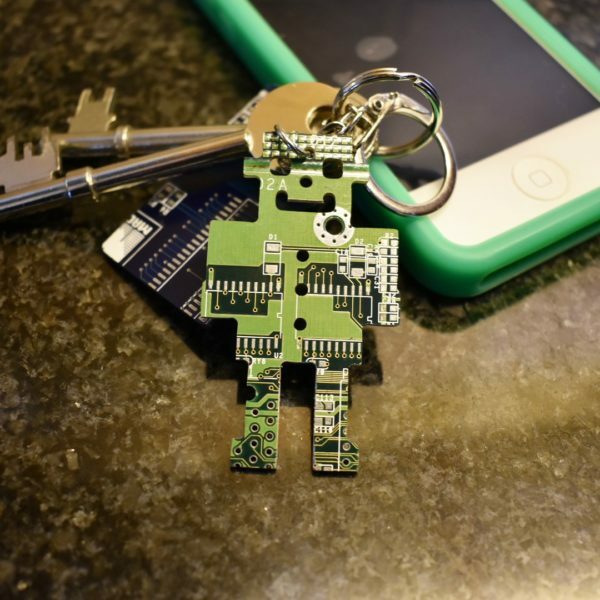 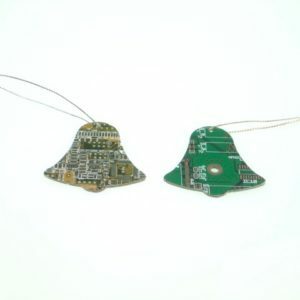 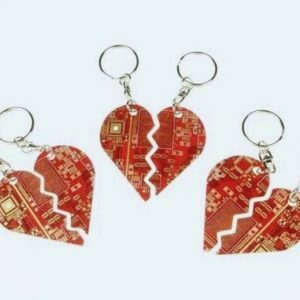 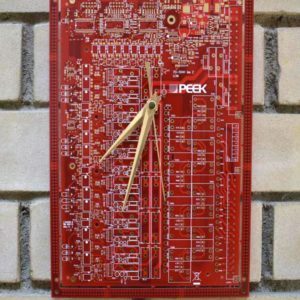 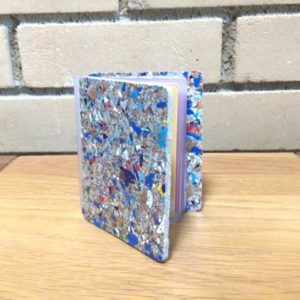 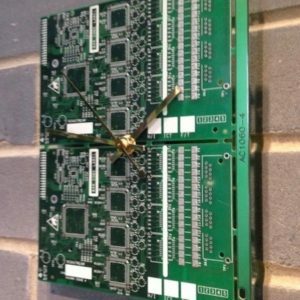 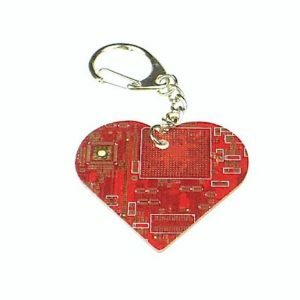 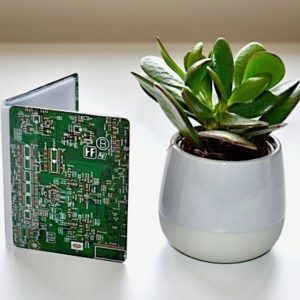 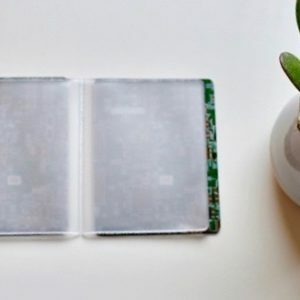 Give your keys or bag a robot shaped tech touch with this circuit board/motherboard robot keychain, made from real circuit board with shiny silver or copper tracking! 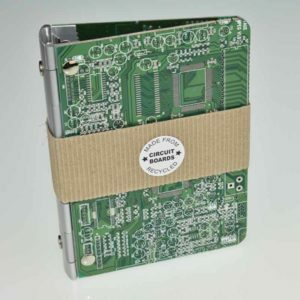 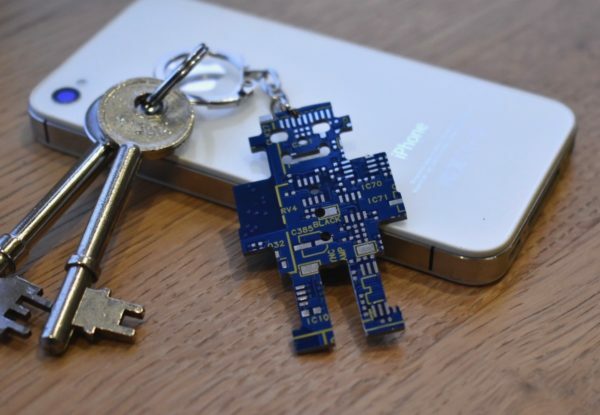 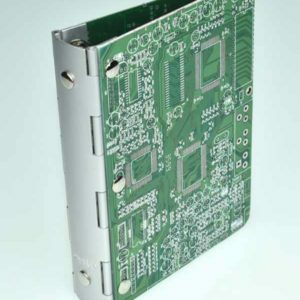 In addition to the circuit board robot, the keychain itself is high quality nickel plated and is completed by a 20mm snap shut ring which is secure and yet easily opened for hassle free addition to your keys or bag! 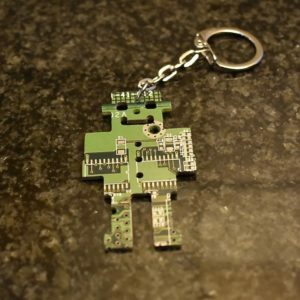 The keychain comes packaged in a clear cello bag making it perfect for gifting to that one geeky friend! 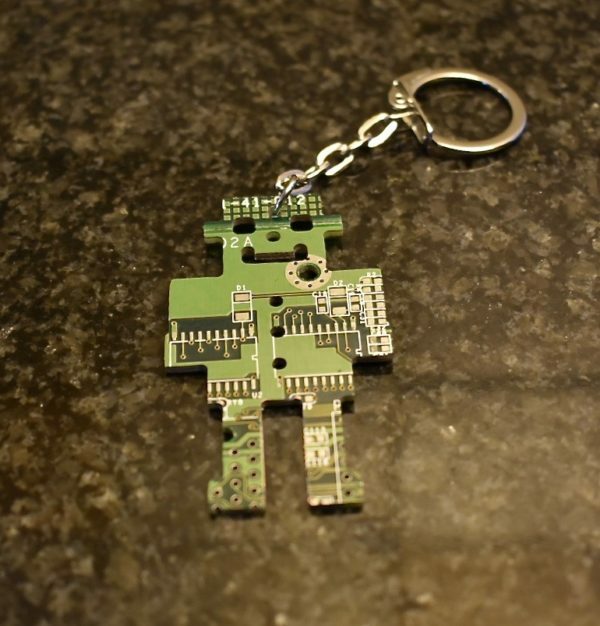 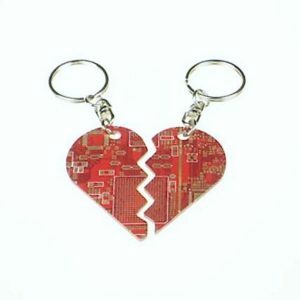 Check out some of the other Key Chain Designs in the Personal section of our shop!